1.The original light saber is back with LEDs! 2.This expandable saber extends to be approximately 32 inches long. 3.The blue saber features 3pcs blue colors with a blue handle. 4.With the switch of a button, the saber lights-up with blue LEDs at the base. 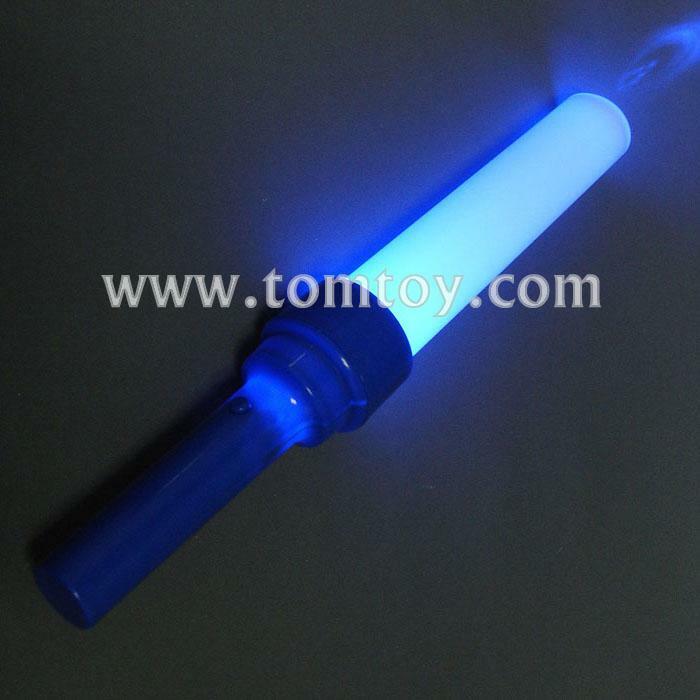 5.Blue Expandable saber comes with 3 replaceable AG13 Batteries.